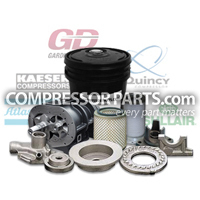 CompressorParts carries a variety of original equipment manufacturer (OEM) compatible rotary compressor inlet valve replacements for popular brands including Sullair, Worthington Holyoke, Gardner Denver, Atlas Copco, and Joy to mention a few. 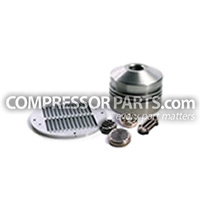 We supply durable alternatives to A/O sep elements, diaphragms, repair kits, unloading valve kits, piston rings, piston cups, and more. 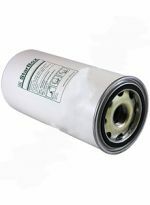 Shop high quality inlet valves ideal for regulating air capacity of compressed air machines today. Can't find what you are looking for? 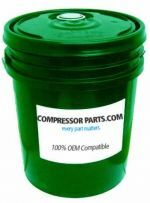 Call us at 1-888-855-1123 now. 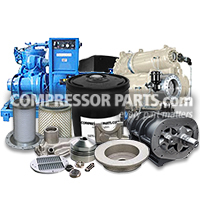 Our compressor experts are online 24/7 and are ready to assist you with all your compressor needs.